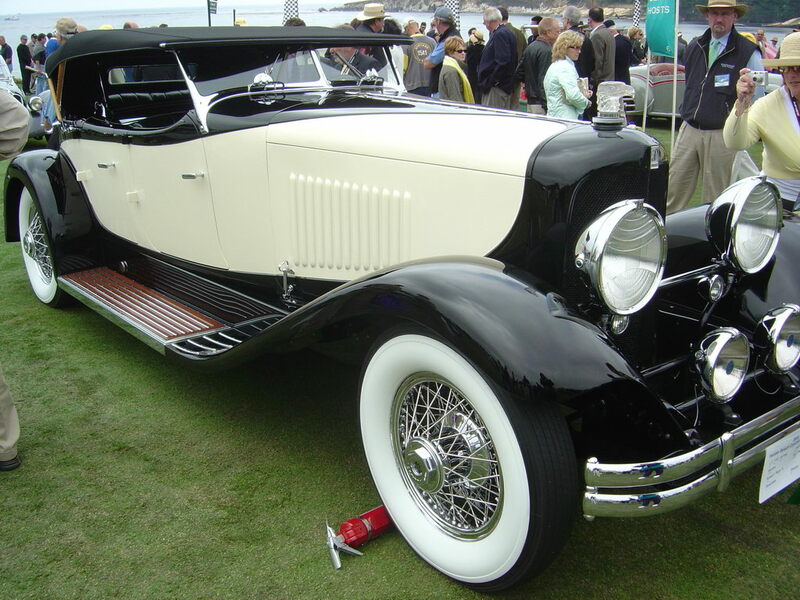 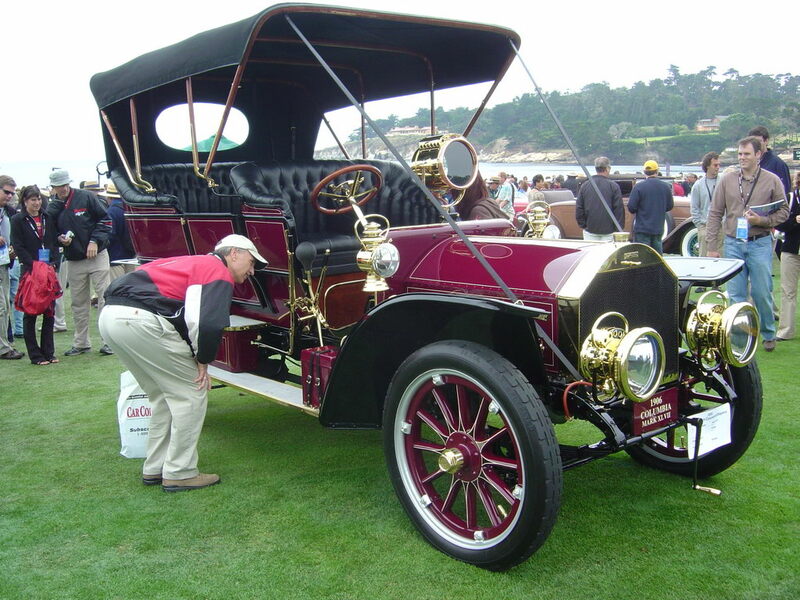 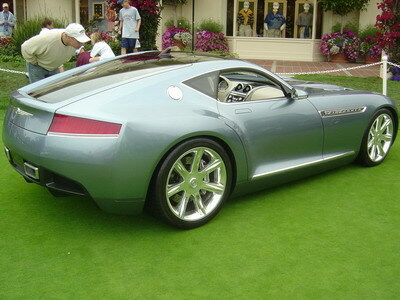 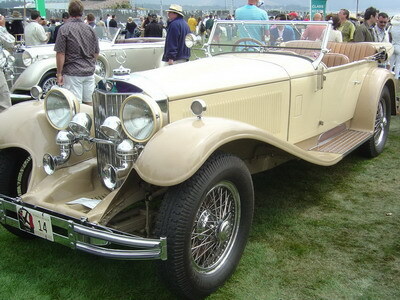 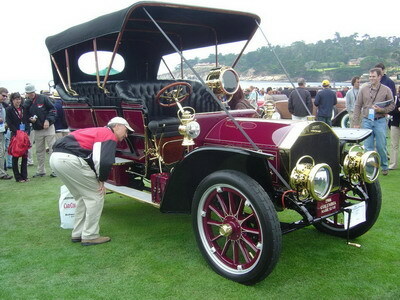 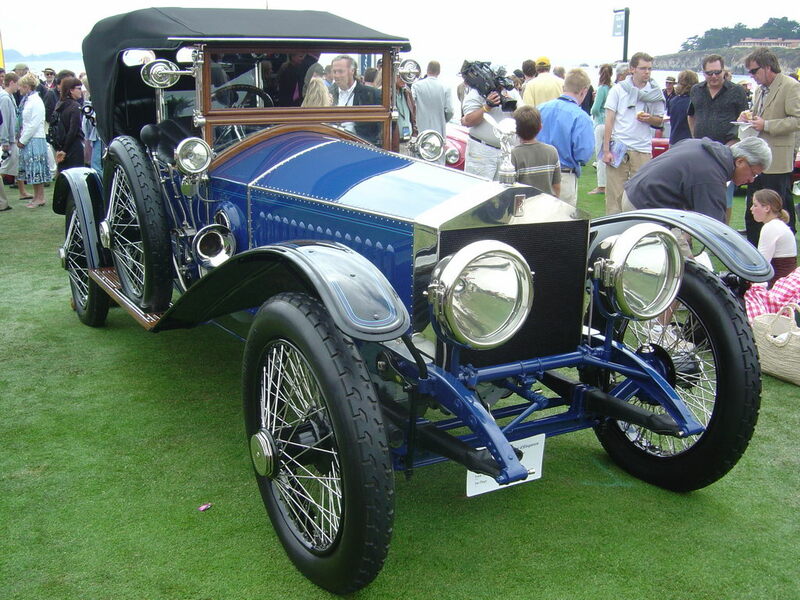 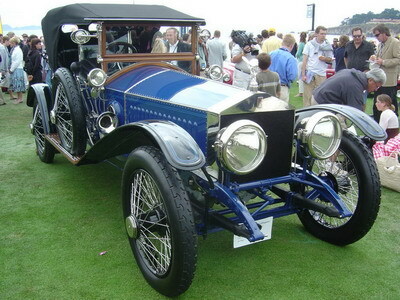 Each August, a magnificent Concours d'Elegance is held at Pebble Beach, on the Monterey Peninsula of California. 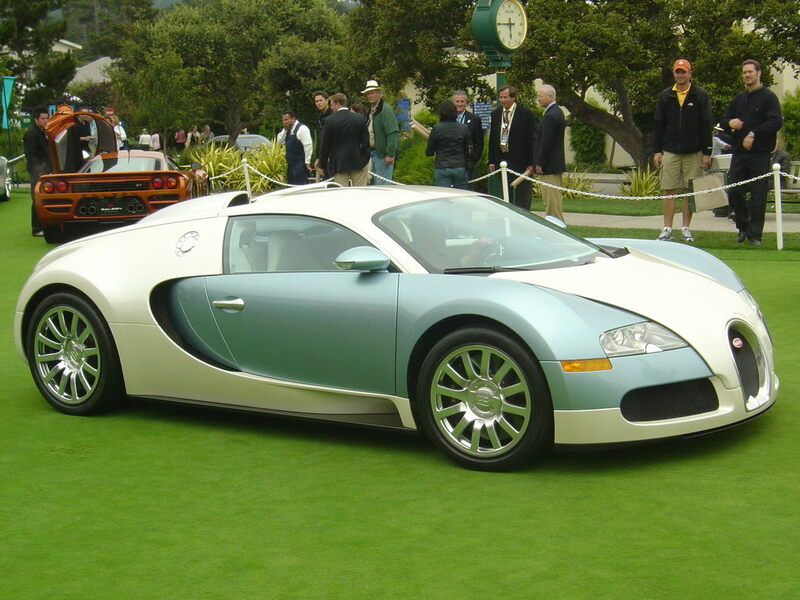 Here are a few of our favorite automobiles from recent years. Click on any picture to see a larger version.